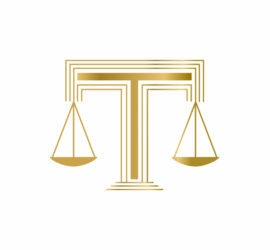 Turkbas Law strives to provide clients with the best legal service available. We deliver strong legal advice coupled with hard work to ensure you are well represented. Real Estate, Business Corporate Law and Wills, Trusts and Estates. Turkbas Law offers exceptional legal representation and experience. Located in Long Beach, NY.